Get 30% off your pass with my discount code! 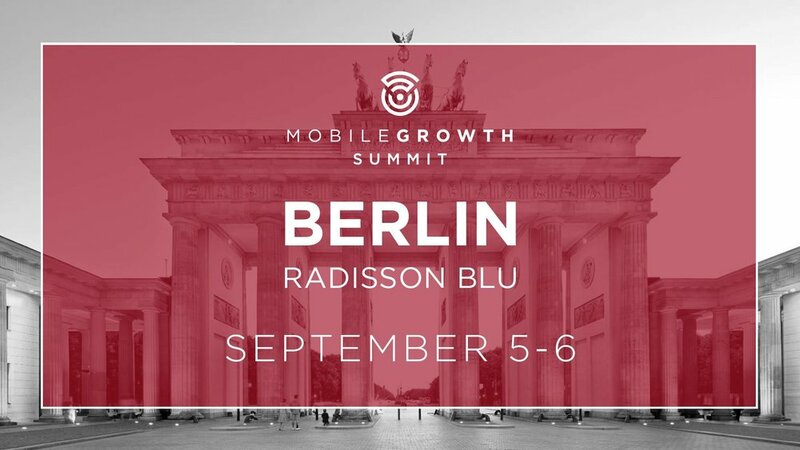 I'll be emcee-ing the Mobile Growth, Marketing, Engagement, UA, Retention Track at Mobile Growth Summit, Berlin. Join us for 100+ speakers talking on game-changing mobile growth, marketing, AI, AR, VR, and more. Am thrilled to be working with this exciting event and am looking forward to learning a lot from the talks and panels I'll be moderating. Use my discount code "GEACONECRUZ30" at registration to get 30% off your pass!